For this second season, we sent a staggering 39 tours and a total of 117 guests to participate in the Koh Surin Moken Program. 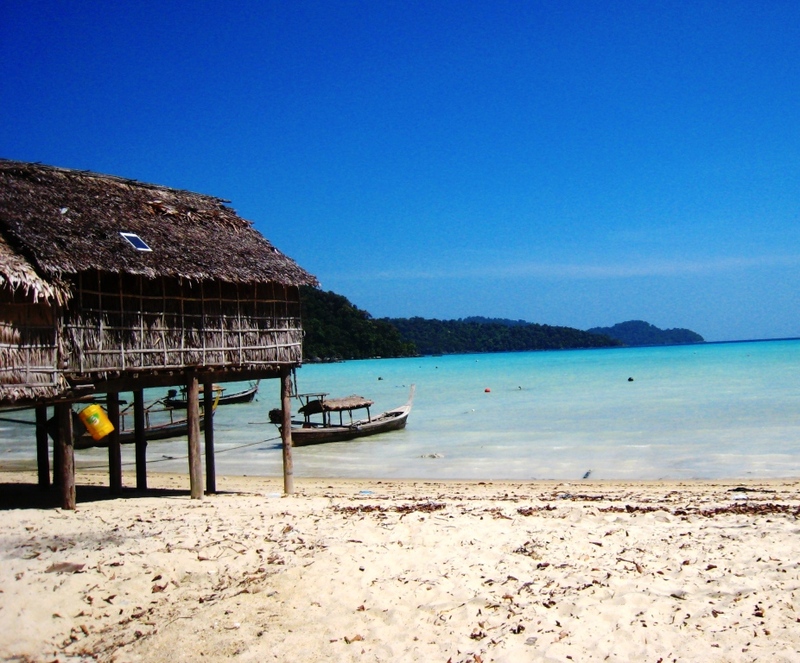 This unique private program allows guests to interactively experience the beauty of Koh Surin through the eyes of the Moken by having a private guide and participating in cultural activities like walking a nature trail, learning to spear fish and rowing a tradition row boat carved from a single tree. It was a joy to see the Moken Tourism group accept all the guests with confidence and enthusiasm to share their culture and traditional activities. We are looking forward to continuing our partnership with the Moken tourism group to help strengthen their participation in the tourism that takes place within their village.